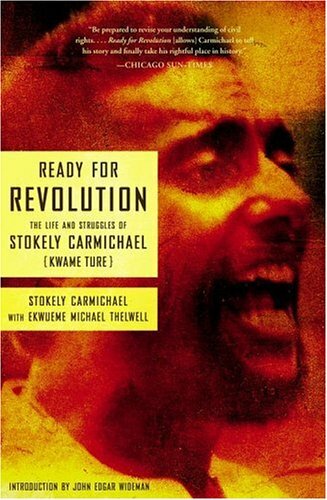 Kwame Touré, once known as Stokely Carmichael(June 29, 1941 – November 15, 1998), was a Trinidadian-American activist active in the 1960s Civil Rights Movement, and later, the global Pan-African movement. 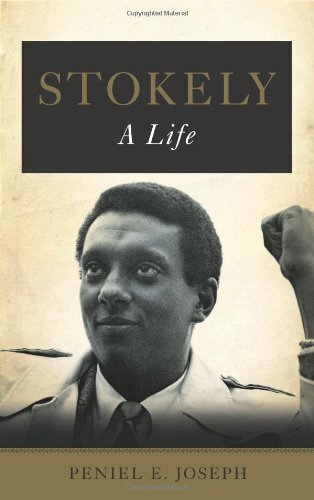 Growing up in the United States from the age of eleven, he graduated from Howard University. He rose to prominence in the civil rights and Black Power movements, first as a leader of the Student Nonviolent Coordinating Committee (SNCC), later as the "Honorary Prime Minister" of the Black Panther Party, and finally as a leader of the All-African Peoples Revolutionary Party. 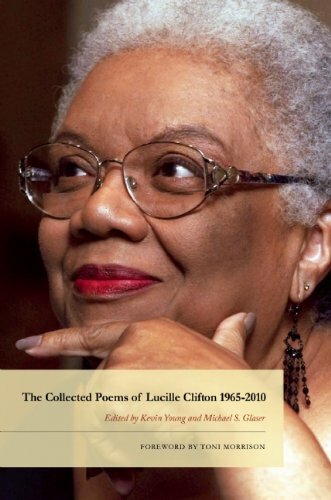 Lucille Clifton (June 27, 1936, Depew, New York – February 13, 2010,Baltimore, Maryland) was an American poet, writer, and educator fromBuffalo, New York. 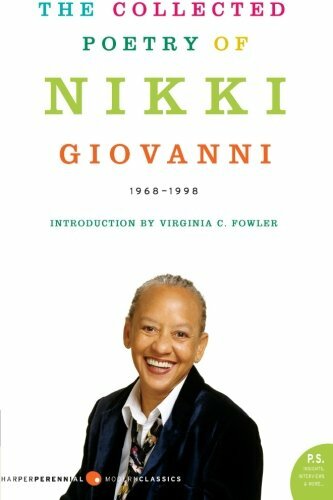 From 1979 to 1985 she was Poet Laureate of Maryland. 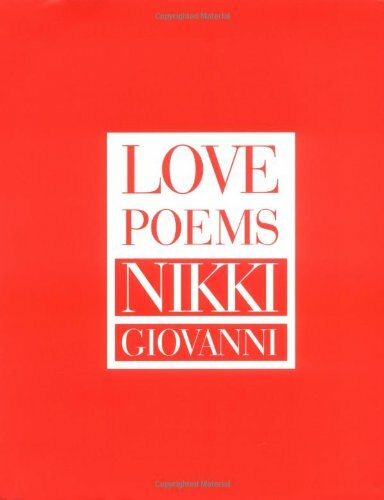 Frequent topics in her poetry include the celebration of her African-American heritage, women's experience, and the female body. 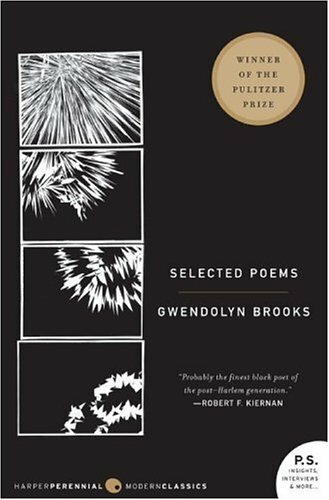 She was also nominated twice for the Pulitzer Prize for poetry. 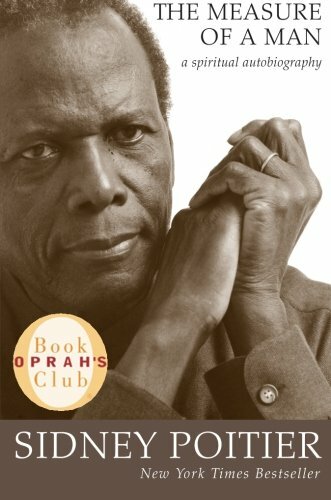 Sir Sidney Poitier is a Bahamian-American actor, film director, author and diplomat. 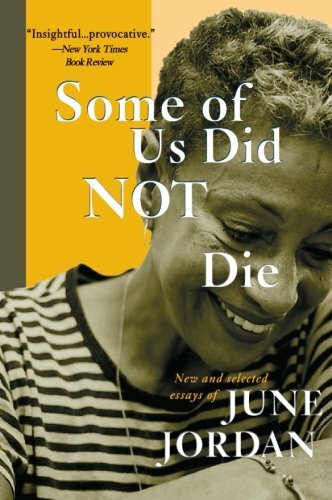 "One of the most widely-published and highly-acclaimed African American writers of her generation, poet, playwright and essayist June Jordan was also known for her fierce commitment to human rights and progressive political agenda. 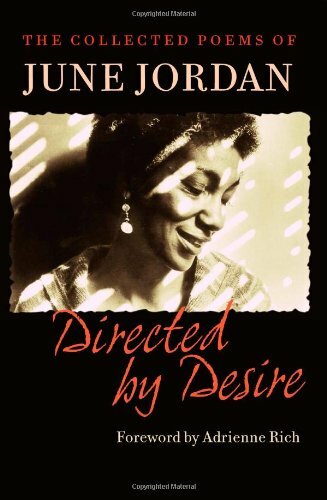 Over a career that produced twenty-seven volumes of poems, essays, libretti, and work for children, Jordan engaged the fundamental struggles of her era: over civil rights, women’s rights, and sexual freedom." 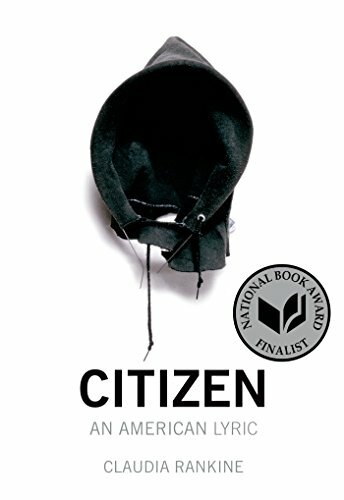 Claudia Rankine is a Jamaican poet and playwright born in 1963 and raised in Kingston, Jamaica and New York City. She has taught at Case Western Reserve University, Barnard College, University of Georgia, and in the writing program at the University of Houston. As of 2011, Rankine is the Henry G. Lee Professor of Poetry at Pomona College. 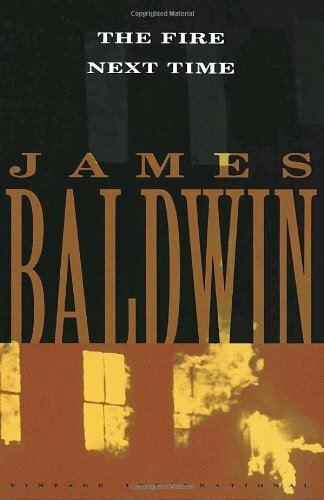 James Arthur Baldwin (August 2, 1924 – December 1, 1987) was an American novelist, essayist, playwright, poet, and social critic. 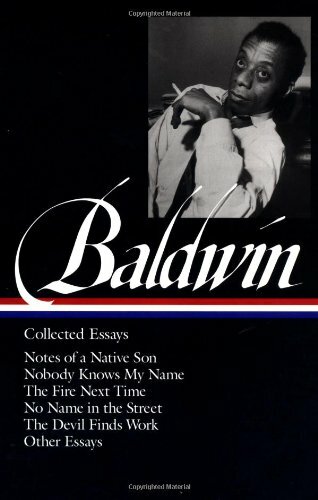 His essays, as collected in Notes of a Native Son (1955), explore palpable yet unspoken intricacies of racial, sexual, and class distinctions in Western societies, most notably in mid-20th-century America, and their inevitable if unnameable tensions.Some Baldwin essays are book-length, for instance The Fire Next Time (1963), No Name in the Street (1972), andThe Devil Finds Work (1976). 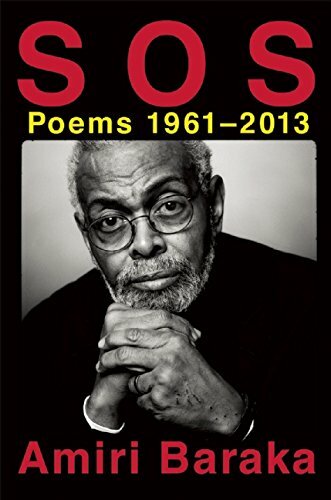 Amiri Baraka (born Everett LeRoi Jones; October 7, 1934 – January 9, 2014), formerly known as LeRoi Jones and Imamu Amear Baraka, was an African-American writer of poetry,drama, fiction, essays and music criticism. He was the author of numerous books of poetry and taught at a number of universities, including the State University of New York at Buffalo and theState University of New York at Stony Brook. He received thePEN Open Book Award, formerly known as the Beyond Margins Award, in 2008 for Tales of the Out and the Gone. 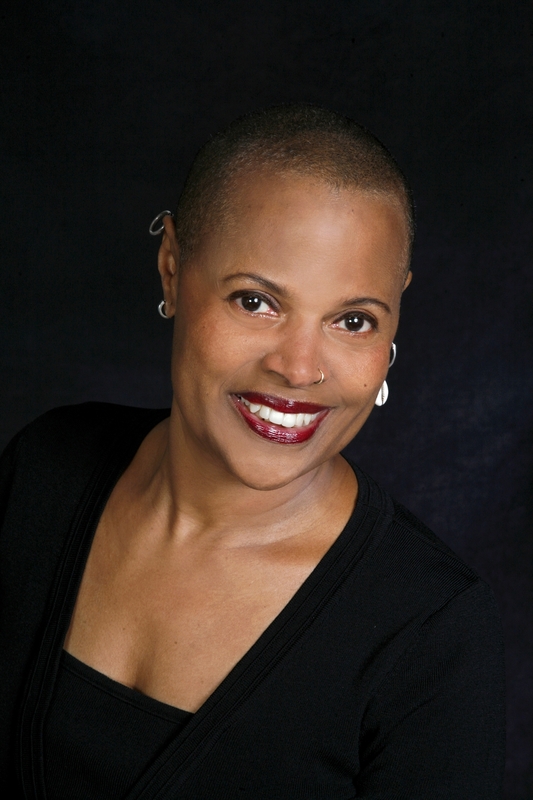 Ramona Lofton (born August 4, 1950), better known by her pen nameSapphire, is an American author and performance poet. 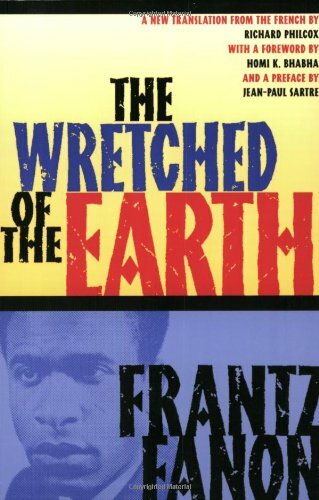 Frantz Omar Fanon (20 July 1925 – 6 December 1961) was a Martinique-born Afro-French psychiatrist, philosopher, revolutionary, and writer whose works are influential in the fields of post-colonial studies, critical theory, and post-Marxism. As an intellectual, Fanon was a political radical, and an existentialist humanist concerned with thepsychopathology of colonization, and the human, social, and cultural consequences of decolonization. 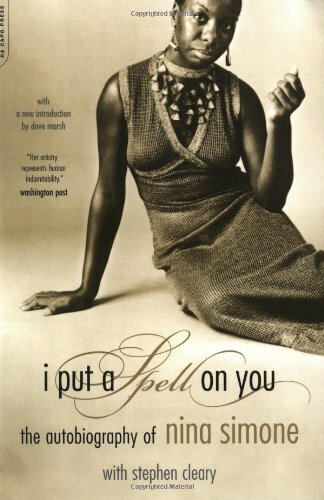 Octavia Estelle Butler (June 22, 1947 – February 24, 2006) was an American science fiction writer. 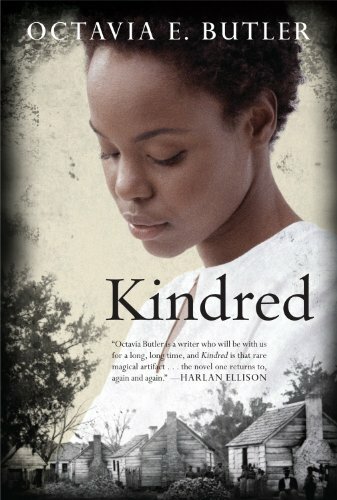 A multiple-recipient of both the Hugoand Nebula awards, Butler was one of the best-known women in the field. 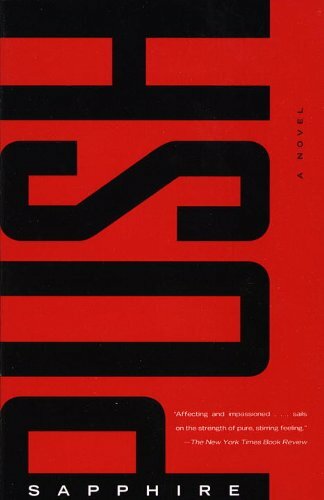 In 1995, she became the first science fiction writer to receive theMacArthur Fellowship, nicknamed the Genius Grant. 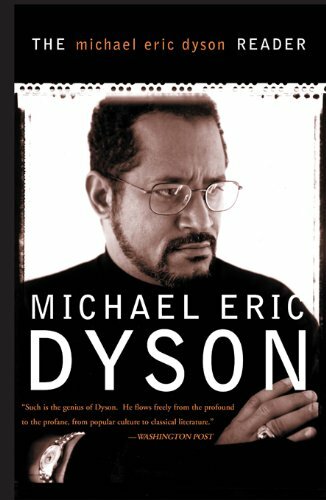 Michael Eric Dyson (born October 23, 1958) is an American academic, author, and radio host. He is a professor of sociology at Georgetown University. Described by Michael A. Fletcher as "a Princeton PhD and a child of the streets who takes pains never to separate the two". 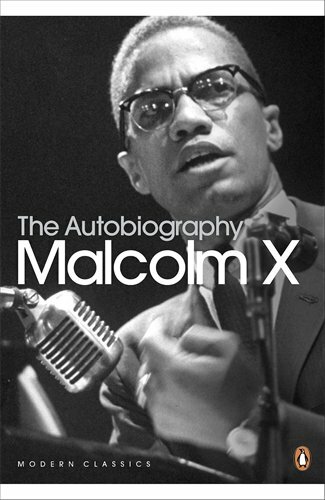 Dyson has authored and edited 18 books dealing with subjects such as Malcolm X;Martin Luther King, Jr.; Marvin Gaye; Nas's debut albumIllmatic; Bill Cosby; Tupac Shakur; and Hurricane Katrina. Malcolm X, born Malcolm Little and also known as El-Hajj Malik El-Shabazz, was an African-American Muslim minister and a human rights activist. 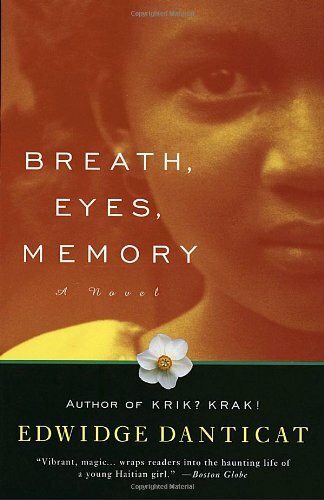 Edwidge Danticat (Haitian Creole pronunciation: [ɛdwidʒ dãtika]; born January 19, 1969) is a Haitian-American author. 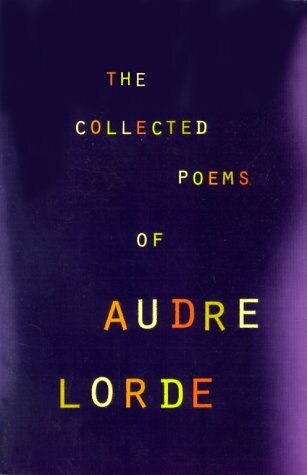 Audre Lorde; born Audrey Geraldine Lorde, February 18, 1934 – November 17, 1992) was a Caribbean-American writer, radical feminist, womanist, lesbian, and civil rights activist. Lorde served as an inspiration to women worldwide, one of her most notable efforts being her activist work with Afro-German women in the 1980s. 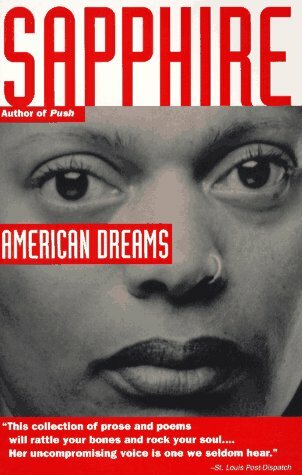 Her identity as a black lesbian gave her work a novel perspective and put her in a unique position to speak on issues surrounding civil rights, feminism, and oppression. Her work gained both wide acclaim and wide criticism, due to the elements of social liberalism and sexuality presented in her work and her emphasis on revolution and change. She died of breast cancer in 1992, at the age of 58.